Want to know the secret of adding charm to your office space in an easy manner? Here it is – our Funder 481 - Monaco. 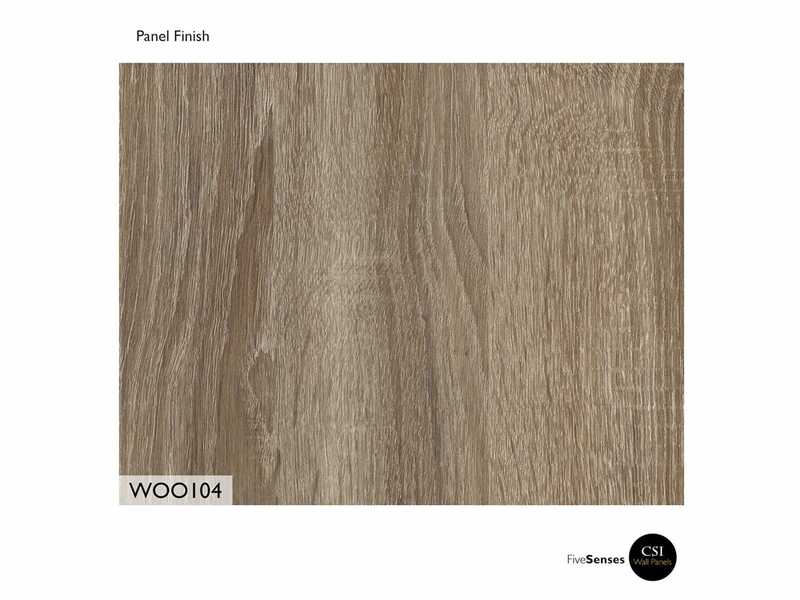 wood wall paneling has always been known for their flair and this is exactly what our thermally fused laminate panels will bring to your space. 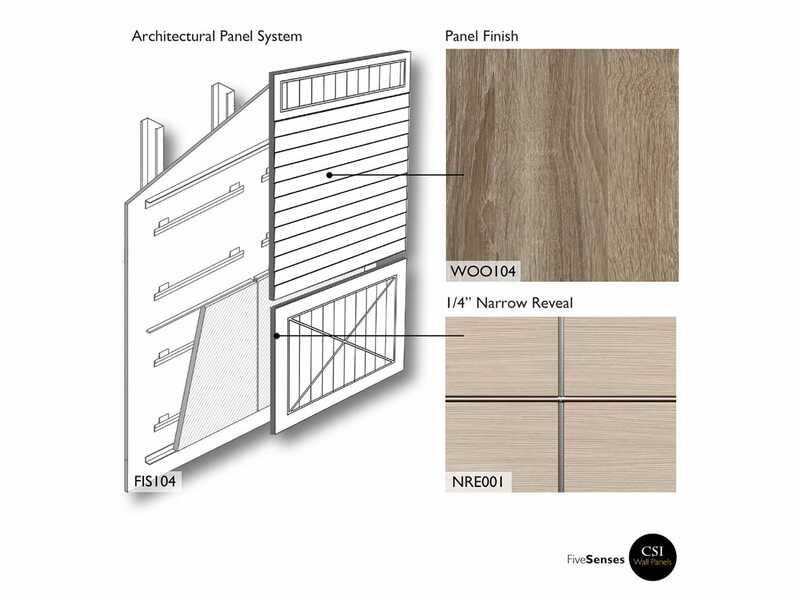 A stylish and simple accent in the making, these wall paneling will set the absolute character in the setting and will feel just fit in any décor style you fix them in. Our wood veneers come in a mixture of tones, finishes, styles, and will bring in a pleasant outdoor feeling to the style. Created using the superior quality material, these modern wall panels have a rich feel and a touch of friendliness which will bring an excellent homey look. Spend less time cleaning and maintaining they will create a natural retreat in the space on a budget.